Don't miss our Pampered Chef event on 11/13/18 and the ability to place orders online until November 26th! 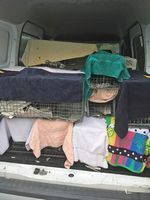 Update on ferals - we ended our feral season with a rush. On 10/25 we went to PAWS with 5 ferals, one was rejected due to URI, resulting in 1 male and 3 females. 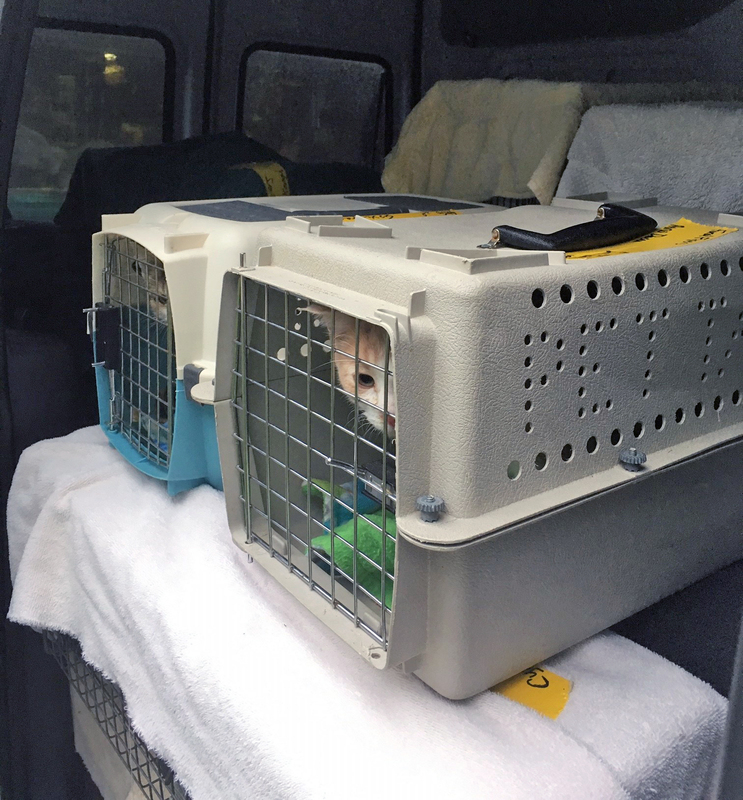 Also on 10/25 we sent 25 cats to DCAS, 23 ferals and 2 friendlies, of which 17 were males and 8 were females. 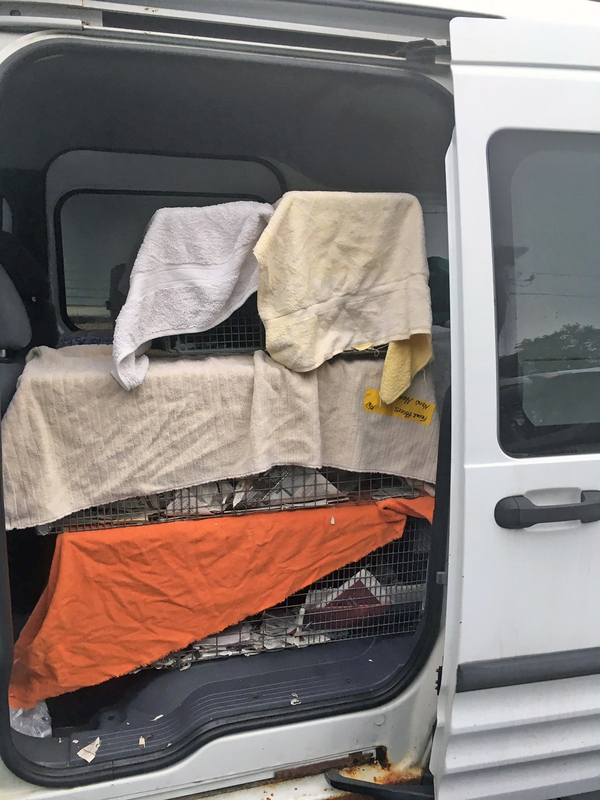 That was an interesting day with one of the ferals trapped that morning and was able to be a late arrival and still get surgery. And, yes, on 10/25 we also went to ADOPT with 5 ferals and 4 friendlies. 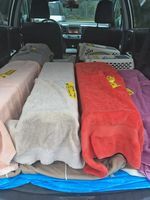 One feral was euthanized due to an extensive leg injury. Another was Acorn who raised his paw that very morning announcing that he was friendly and has become Facebook famous! There were 6 males and 2 females. 3 different s/n locations in one day! Whew! On 11/1 we "only" went to two s/n locations. 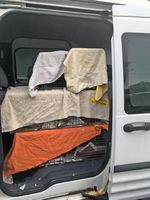 We sent 2 ferals and 9 friendlies to ADOPT, with 2 of the friendlies already spayed - one of which was returned to their family, just two blocks away from the caretaker, she was so happy to see her brother dog - yea! We do that a lot. We neutered 6 males and 3 females. We sent 27 ferals to DCAS, one of which was the black and white cat that his caretaker business planned to take in. Unfortunately he had many illnesses - FIV+, severe dental disease and a mouth tumor, there was no winning against those odds and he was euthanized. There were 6 males and a whopping 20 females from that trip. On 11/8 we sent 3 friendlies and 1 feral to ADOPT, one male friendly was rejected due to URI symptoms, resulting in 2 males and 1 female for the day. This brings us to 91 for October, 38 for November, 609 for the year so far and 10,926 since our start in 2007. Many thanks to Charli, Debbie, Dedra & Laura for transporting so faithfully on all these trips! Remember we are done trapping for the year but we still have a couple dozen kittens on hand that need neutering when old enough - will we get to 11,000 by year end? Stay tuned!